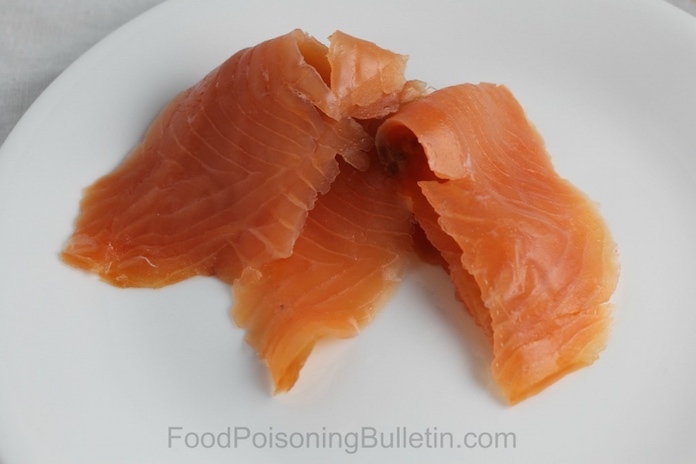 Anyone who eats raw fish or raw meat is taking a risk of contracting foodborne illness. The hepatitis A outbreak in Hawaii last year is a case in point. That outbreak sickened almost 300 people, and it was linked to the consumption of raw imported scallops. In 2015, undercooked hamburgers were linked to an E. coli outbreak at Worthy Burger in Vermont, sickening at least six people. And in 2013, an E. coli outbreak linked to raw hamburger sickened at least three people in Wisconsin. Now the CDC is warning consumers to avoid eating raw salmon. They found Diphyllobothrium nihonkaiense, which is a type of tapeworm, in the muscles of wild pink salmon in Alaska. The study was published in the February edition of Emerging Infectious Diseases. This tapeworm is usually found in northeastern Asia. The increasing popularity of eating raw fish is “probably responsible for the increased number of imported cases in regions where this infection is not endemic,” according to the paper. Diphyllobothrium nihonkaiense is a broad tapeworm. In July 2013, scientists examined 64 wild Pacific salmon of six species caught in south-central Alaska. Several morphotypes of diphyllobothriid plerocercoids were found in the fish. A paper published in 2015 in the Journal of Clinical Microbiology reports on a patient in Washington who harbored a fish tapeworm “most likely acquired” by eating raw salmon. That was the first documented D. nihonkaiense infection in the U.S.
Tapeworm infections can be prevented by cooking whole cuts of meat and fish to at least 145°F or ground meat or fish to 160°F. Measure the final internal temperature with a reliable food thermometer to make sure the meat is safe to eat. If the fish is frozen to at least -14° for 48 hours, the tapeworm will be destroyed.